Reducing the amount of money expended on street lighting starts with a reduction in the energy requirements. For instance, LED street lights if used in Britain would drastically reduce her street lighting energy need of about 1900 gigawatts hours and the 3 million tons of carbon dioxide emissions produced to 20%. The need to install LED street lights has never been greater than now when with economic downfalls tailing cities, they are being forced to switch off lights in order to reduce the electricity bill. Arguing against the use of LED street lights because of the cost of installation is a flawed argument. Flawed, because when compared to the savings their use will pull in, their installation costs would be considered as nothing. Moreover, LED street lights will require little or no maintenance as opposed to the current lighting systems which require wide-ranging expensive maintenance – maintenance requires a lot of dollars to be done. Use of LED street lights will prove to be of great benefits to the works at large. And with LED lamps being retrofit, a few extra dollars will also be saved. Cases have been reported where LED street lights used up just 3 kilowatts a month when they were used to replace a high-pressure sodium HPS street lamp that used 66 kilowatts monthly. 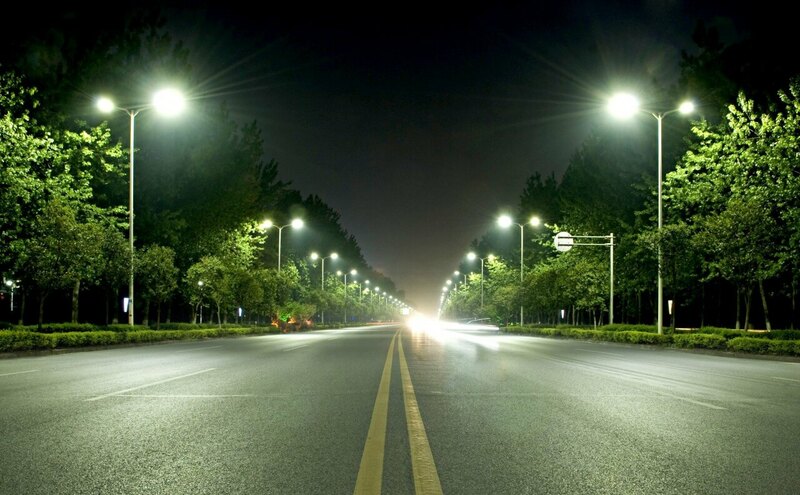 Considering that replacing your present street lights with LED at a go will be too capital extensive, the best way to probably introduce LED street lights will be to replace a burnt out light with LED. ✓ Greater longevity – LED can work without problems for over 50,000 hours (approximately 2,080 days). ✓ LED as a green technology lowering the amount of carbon dioxide emissions. ✓ Roads are free from harmful substances such as lead and mercury. ✓ LED lights enables programmable smart controls. ✓ offers good visibility at night and new light poles can easily be erected especially in the dark places – a safer city. There are more benefits to the use of LED but sadly, many persons are more concerned over the installation costs which can be beaten down with any dealer, if the quantity of LED lights bought is massive. Your dealer can also offer you advice and consultation, if the need be. LED usage is a sure way to create a world with more user-friendly lighting system.